Today was my chemo day up at Lankenau. This is every other Wednesday for now. It is actually my version of going to work for the day, seeing great “co-workers”, planning things out, working in tandem with a “crew” to achieve goals, and waiting for lunch time. It was a good day, and as usual, it included an appointment with my personal god, my rock star, my hero, Dr. Zeger. We had to see what new ailments I had and other than a stuffy head and wanting to know what was for lunch, there was nothing to worry about. We talked about the National Cancer Survivors Day party that was such a blast last Thursday at Lankenau Hospital. I mentioned that I requested AND WE DANCED by The Hooters from the DJ and yes, people danced and I kind of danced. We discussed how much ice cream we both overate at the party. I had put on four pounds and he joked that the raffle I won, a basket full of exercise equipment, was probably a sign about all that ice cream. We discussed his amateur soccer team and how he looks so young and yet was called “old man” by an opposing player. 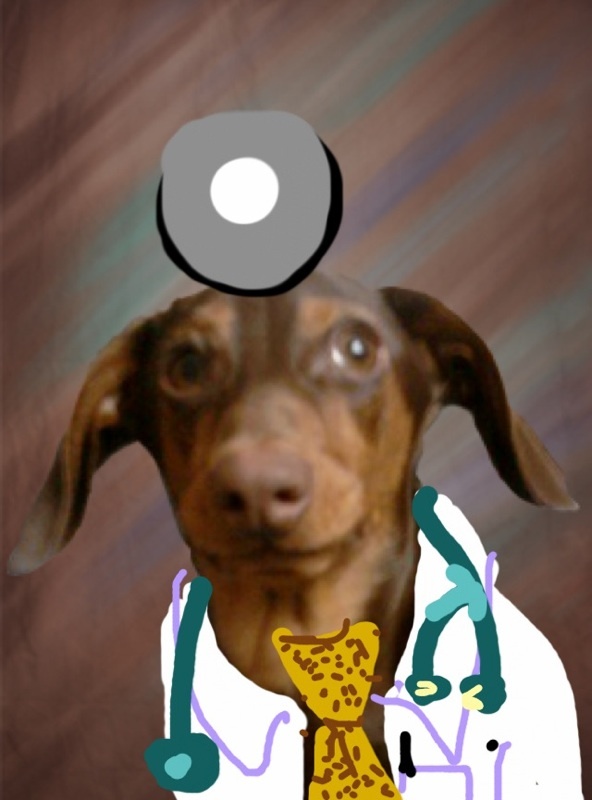 So I now call him “Ol’ Doc Zeger”. While I was waiting to see him (he was delayed because he had to handle some details for a sick patient), I saw about six of the nurses go over to a woman in a chair, blow a few noisemakers, and then sing the most wonderful congratulatory song to her because she was getting her final chemo treatment and was now considered “cancer free”. 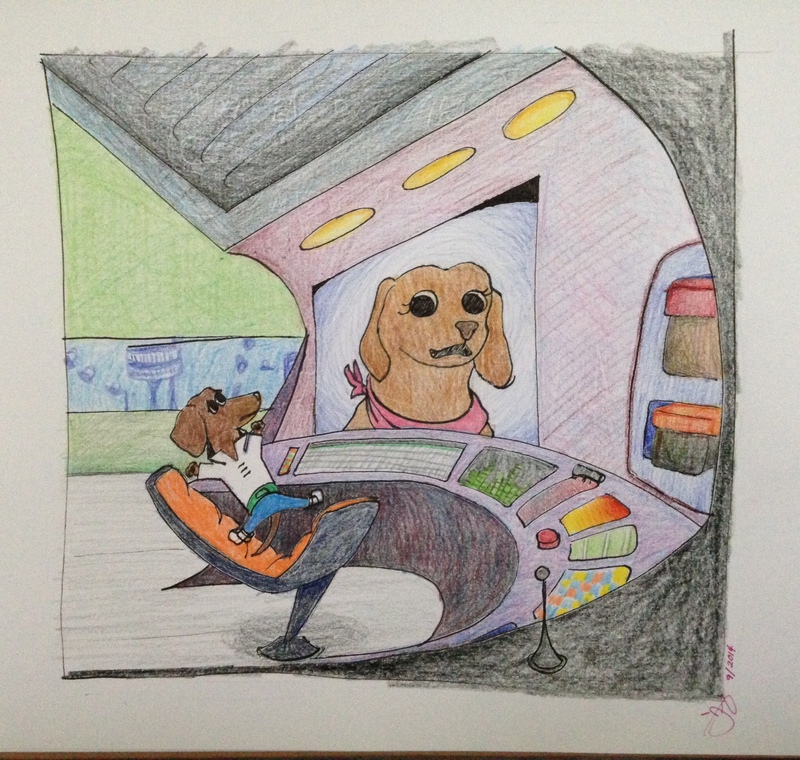 The song was wonderfully silly and fun and if I had to give it a name, it would be “Cancer is in the Rear View Mirror”. I heard her cry tears of joy and gratitude and it was wonderful to hear and witness. As of now, she has some peace of mind, a precious thing indeed. As I sat in the recliner getting my IV of Avastin, I put on my headphones and started shuffle play on my iPhone. 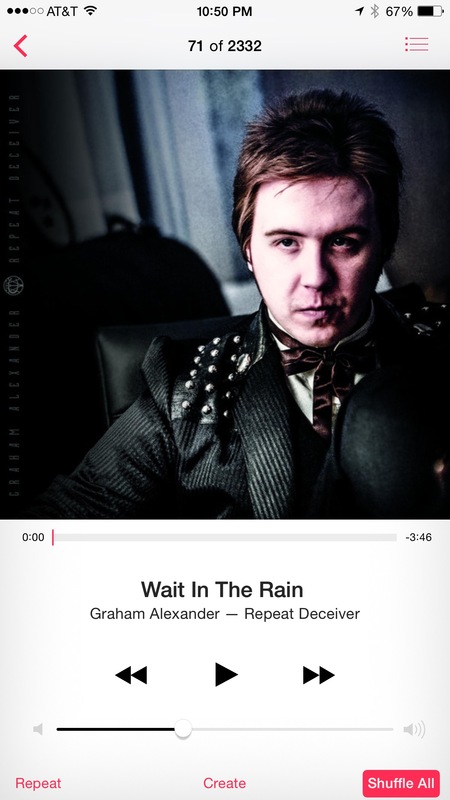 The first song out of the gate was WAIT IN THE RAIN by Graham Alexander, one of the best new CD’s this year. Great way to start a KhemoKaraoke. Halfway through the treatment, though, I got a little melancholy. I feel a bit bad that I did, but I think it is only natural. I thought back to the happiness of that song, that woman, all the nurses and the wonderful moment I got to witness. However, I started drifting into wish territory. I started wondering when I would get to hear that song with my name in the lyrics, get to hear those silly lyrics, and get to feel that emotion. Don’t get me wrong. Despite the cancer, I am still trying to live my life as positive as possible, enjoying family and friends old and new, being as productive as possible, having great times, and hearing spectacular music. 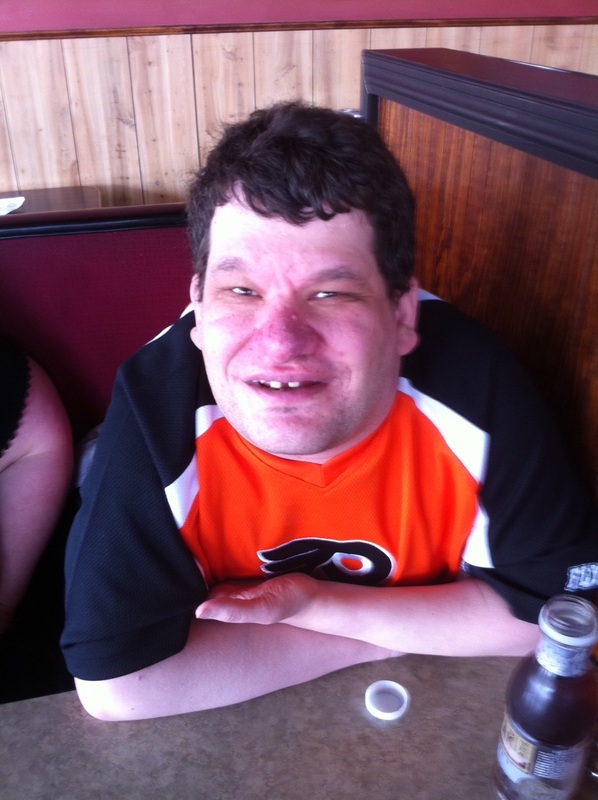 Energy and funds may not always allow it but this weekend includes a show with my favorite comedian Craig Shoemaker on Friday, a Retro Roadmap meetup at a classic 5 & 10 in Quakertown Saturday morning, and The Hooters concert Saturday night. Plus just hanging with my family the rest of the weekend. I am seriously enjoying life more than I thought I would after the diagnosis. All of you inspire, expect, deserve nothing less in me. But still, I dreamt of the time that I hear that tune. I dreamt of the doctors and nurses singing it to me. I dreamt of my family being there and singing along both badly and proudly, I dreamt of my friends making up more silly words, and I dreamt of a supergroup of all my favorite Philly rockers playing it like the greatest rock masterpiece ever. And yes, I dreamt of achieving something that I thought I just can’t have right now, peace of mind. Then, as I finished my chemo, I saw the other patients, the wonderful doctors and nurses, as well as staff, all making the best of the day, making sure the smiles kept coming, and I realized that my peace of mind is not so impossible, not so far away, not with so many great people around me. 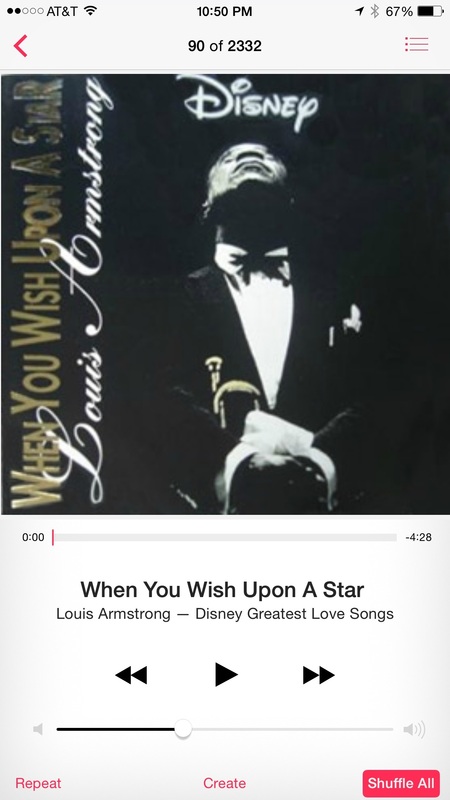 I may not yet be hearing that tune, though it was appropriate that the final song that played on shuffle was Louis Armstrong’s version of WHEN YOU WISH UPON A STAR. Damn straight, Satchmo, you and Graham and everyone else help to convince me my dreams will come true every day because of the people I am lucky to “work” with every day. That was some damn fine peace of mind magic. Now I wish I had two more bowls of ice cream. It’s a good day. In general and also for a special reason. 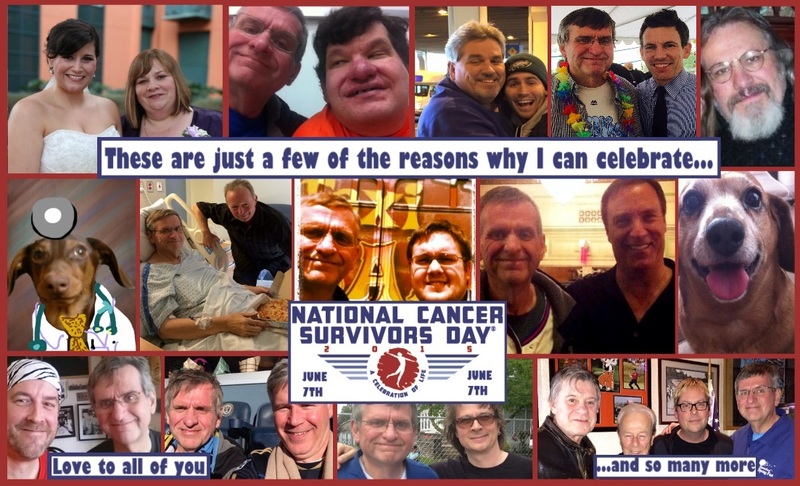 The sun is shining, Summer is almost here, and for me and many others, it is National Cancer Survivors Day. For me, it is a day to realize all that I have far outweighs all that I could lose one day. As you can tell by blowing the dust off and sweeping away the cobwebs from my blog, I haven’t written much on my blog over the last few months. It’s not that I wasn’t writing. Quite the opposite. While I was not having much luck coming up with topics that I felt you would want to read about, I was blessed the last few months with an opportunity to create and contribute public relations and social media efforts for the Haverford Spring Fest. 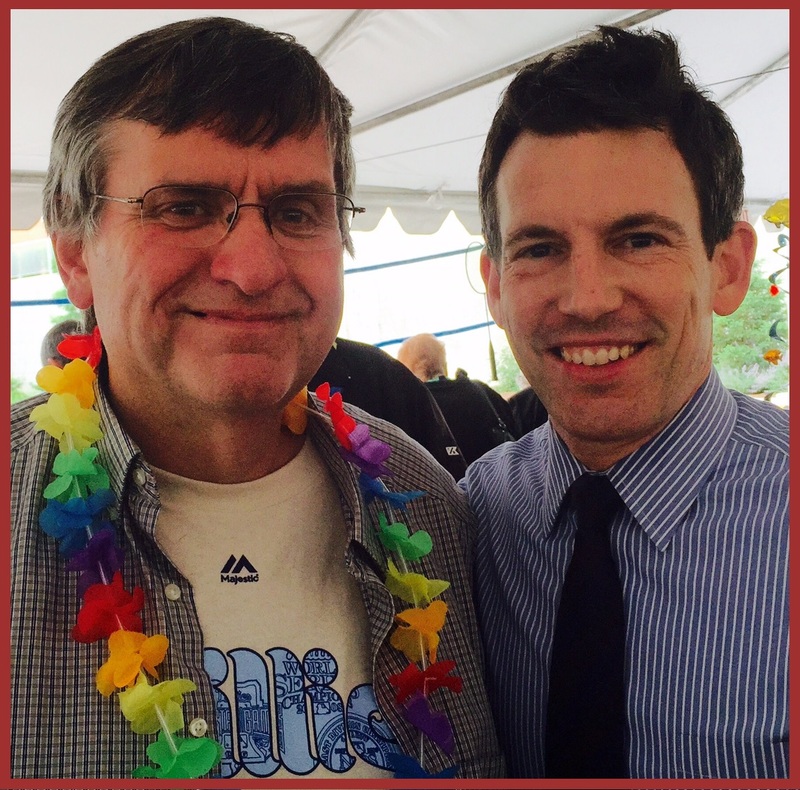 I wrote a number of press releases and stories leading up to the Spring Fest, which in two years has become a vital addition to all that Haverford Township and my adopted hometown of Havertown has to offer its residents as well as those in the extended Philly area. 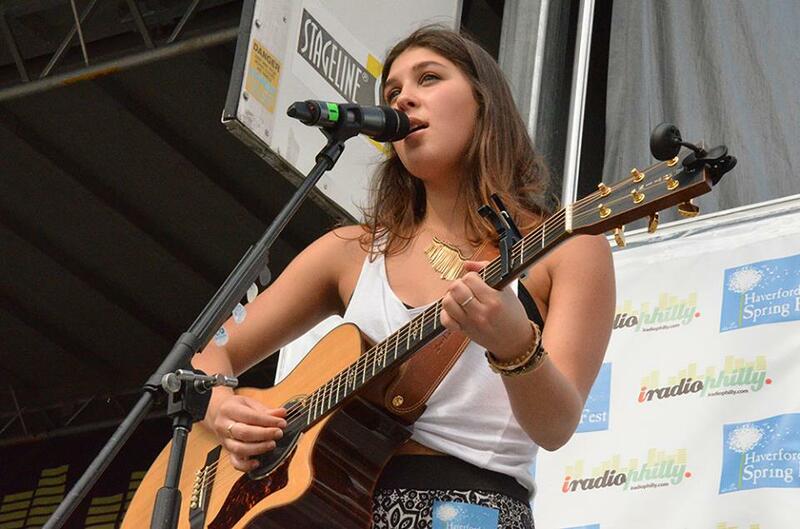 Havertown rocks big time! Despite some downright nasty weather forecasts that kept some people away, thousands still danced, sang, and partied on that wonderful Spring day, in that wonderful (and delicious) area of Havertown, Brookline Blvd. Music from David Uosikkinen’s In The Pocket, Charlie Gracie, Kuf Knotz, Ashley Leone, The End Of America, Cabin Dogs, The Cat’s Pajamas, and the Haverford High School Jazz Ensemble created an amazing aural soundtrack for an afternoon of fun, food, and just hanging with thousands of great people for a great cause, music education. For me personally, it was a chance to experience what I used to be able to do in my old job put to good use again, and that is to excite others about something that excites me tremendously. I would be remiss if I didn’t mention that it wasn’t always easy. Focus is an issue for me right now, organizing thoughts into logical and productive deeds. My computer, god bless it, was pushed to its limits by what I tried to do with it. My basic photshopping skills got a little less basic, and it thrilled me when people said they looked good. And physically, I pushed myself over the limit, especially day of fest, and felt the pains for days afterwards. But it felt so good to do that. The pain was fleeting, the feeling is forever. 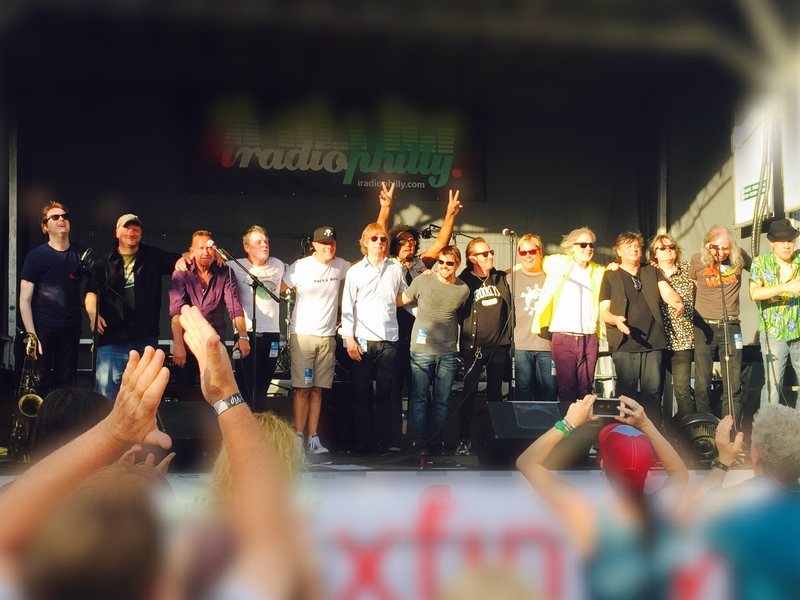 The best thing were the “thank yous” that were offered to me, not just by the fest organizers, but by musicians, managers, and their families who made it all worth it. As much as I’ll say that I am not deserving of all the praise I received, a part of me was overjoyed to be thanked once again for a job well done after so many years. And that brings me to how I see today’s National Cancer Survivor Day. 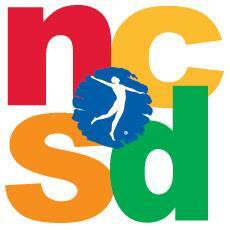 I’ve spent a good amount of time over the last few days reading hundreds of posts, stories, and comments about NCSD2015. Many wonderful, some heartbreaking, some frustrating, all inspiring. In addition, this “celebration” comes at a time of both personal and public cancer issues: the sudden downward turn of someone who was a major positive figure in my home video retailing life who has been battling cancer, as well as the sad outpouring from the death from brain cancer of the beloved Beau Biden. It is also during the news that Leah Still is suffering a setback in her treatment. It is hard to celebrate being a “survivor” when we lose one good person and almost lose others. The conversation online is how some of those suffering from cancer (sorry, I cannot bring myself to calling us “cancer patients” because that is too clinical, too cold, even though it is technically true) struggle to justify calling themselves “survivors”. Some have concerns calling themselves “survivors” when they are still continuing treatment, some of whom will have to have treatment for the rest of their lives, like me. Some have concerns celebrating while others struggle with their own cancers. And some have problems with the word “survivor” itself, because it doesn’t go far enough. I fit into that last category. Cancer cannot be cured. It does not go away. It never leaves. Being “cancer free” is not forever. Remission is an ultimate goal but it never removes the ugly face of cancer from your life, from my life. I used to dream of taking a trip by car across the county to see the good ol’ USA, of taking an extended vacation to Florida or Hawaii, or retiring at age 65 after a successful career impacting how you watch home video and enjoy music. Now I dream of reaching a point where I can have these dreams again. But the word “survivor” feels too limited. The word ”survivor” gives too much weight to the horrors of the past, and not enough to the potential of why I and others celebrate. I don’t want to survive, I want to thrive, I want to create, I want to dance, I want to sing badly, I want to experience, I want to share, I want to contribute. I want to have an impact and for others to have the chance to impact me. So, I have resigned myself to the fact that I will never be cured, that I can’t change the past, that I’ve lost some wonderful things I had in my life, and that because of my lung fibrosis, I’ll always need Gilligan, my little oxygen buddy, at times. But I have not resigned myself to my life being over and done with. Been there, done that. When I was told that my kidney cancer had gone metastatic last year, the world felt like it was flat, was tilting, and was pushing me over the edge. My primary care doctor told me that I could be hit by a car tomorrow, too. I was beside myself with anger. Such matter of factness was not what I wanted. However, the guarantees that I wanted was not what I could get and frankly, not what I needed. What I needed, and what I found from so many of you was the expectation for me to get out to live and enjoy life again. My family, my friends, my doctors, the people with the Haverford Spring Fest (especially Tom Kelly), my Dunder Mifflin friends, video industry friends, the many musicians and people I have become friends with over the last few years (especially David Uosikkinen, Dallyn Pavey, Peter Shinkoda, and Craig Shoemaker), and so many more taught me how to deal with this and find the light that exists in every darkness. I can’t name everybody here, but you are all in my heart every minute. So, I celebrate National Cancer Survivors Day with so many other great people who have the same doubts as me and still struggle with how we apply the word “survive” to our current health battles. Lankenau Hospital held a party for over 100 cancer survivors as well as cancer center staff this past Thursday. It was a fun beach-themed afternoon, meeting good people, sharing stories, dancing to great music (and yes, I requested The Hooters AND WE DANCED as my contribution to the celebratory spirit) and just moving past what was past and thriving on the spirit embodied in every person there. I even took part in a conga line, but stubbornly did it without Gilligan, my little oxygen buddy. And I paid for that omission. After a couple of laps around the room, I felt my oxygen levels drop and my heart race, so I had to un-conga myself. It burned, but like a good strenuous workout, it was a good burn and I had a blast doing it. Still, we continue to survive today going forward, doubts and fears never far from our minds, but also no longer the only thoughts on our minds. I actually wrote this new blog post after six months of writing inactivity. I am moving forward again with all of you. There is no reverse in my “car”. I can and will create. Every day. Today, I ask you to say hello to someone with cancer. Don’t quiz them on it, don’t tell them they look healthy, don’t let the elephant in the room become the topic of the day. Instead, just share with us, goof around with us, sing along badly with us, argue with us over politics, and remember, we love meeting and making new friends because of who we are, not how some miserable disease defines us. We are happy to be “survivors” but we simply love to be with you, making each day better. And please, please, please, if you ever see my sister Julie or my brothers Joe, Tommy, and Ricky, mock them mercilessly but give them hugs for me. In addition, if you ever see my god, my rock star, my hero, my oncologist Dr. Erik Zeger around, say Hi, tell him you know me and he will do his own mocking of me. Realize that like so many other caring doctors and nurses, he is frakking amazing. And that all of you make all of us thrive, not just survive, every day. I heard the news that day, oh, boy. On the night of December 8th, 1980, I was driving along Haverford Ave and was stopped at a red light at College Ave, near Haverford College. I was heading home to Overbrook from my shift at the Wayne Acme Market. I was listening to Famous56 WFIL radio. I heard the news that day, oh boy. As I sat at that light, the news came over that John Lennon had been shot. Details were still extremely sketchy, shock was evident in the voice of the DJ and I sat through a red light trying to take in what I heard. I switched to the FM dial on my radio and tuned in the audio for WPVI TV6, since that frequency could be picked up at 87.7. They were running Monday Night Football so I twisted the dial to try to find more details. I heard the news that day, oh boy. 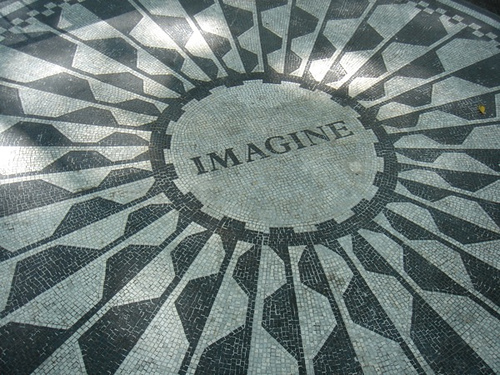 I drove home as fast as I could and turned on the TV, By now, it was known that John Lennon was dead, killed by a man who just hours earlier was shown kindness by John in his signing an album cover for him, one Mark David Chapman. Howard Cosell informed all of us during the football game, a game that no longer meant a damn thing. For the next few days, I kept feeding VHS tapes into my VCR to capture that moment for the future but also to be some part of the worldwide mourning. I heard the news that day, oh boy. The news was unreal because it was not only the loss of a life, but also a loss of a major part of our own lives, of my life. John had been absent from the public scene for 5 years, choosing to be a house husband and to raise Sean. However, in 1980, John was ready to create again and released DOUBLE FANTASY which sadly became the tale of where he was at that time and the hope that was now dashed. 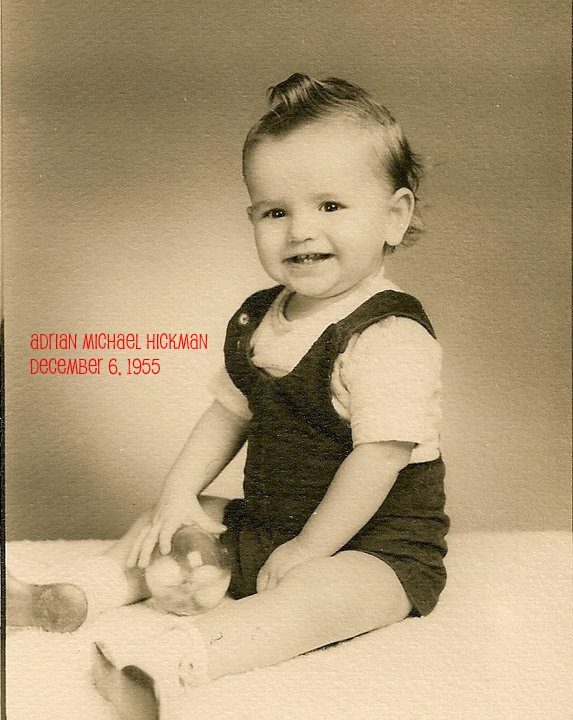 Each song had a positive spirt, rooted in his domestic life, celebrating his young son with the gorgeous lullaby to Sean, BEAUTIFUL BOY, and a rocking ode to kickstarting both his private family life and his public career. I heard the news the coming days, oh boy. Over the next few days, and this was well before social media to trigger any response, the world mourned. Spontaneous human gathering formed in every major city. In Philadelphia, fans flocked to the steps of the Art Museum to mourn his death but more importantly, to celebrate a life that had been a huge part of our own consciousness. The voice raised and singing “All we are saying, is give peace a chance” was haunting, sad, and inspiring. Bruce Springsteen played the Spectrum the next night and opened with a tribute to John. 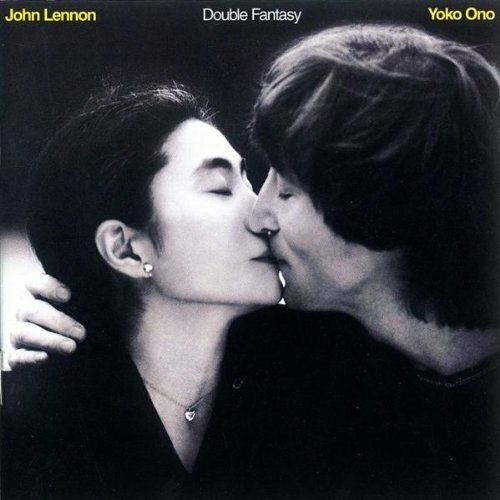 I heard the news those days, oh boy, DOUBLE FANTASY sales would go through the roof as people needed something, anything, as a final goodbye to John. And given the subject matter of John’s songs on that album, despite the horrendous murder, that goodbye was tempered by the fact that at that point in time, John may have been the happiest he had been in years. I heard the news that day, oh boy. 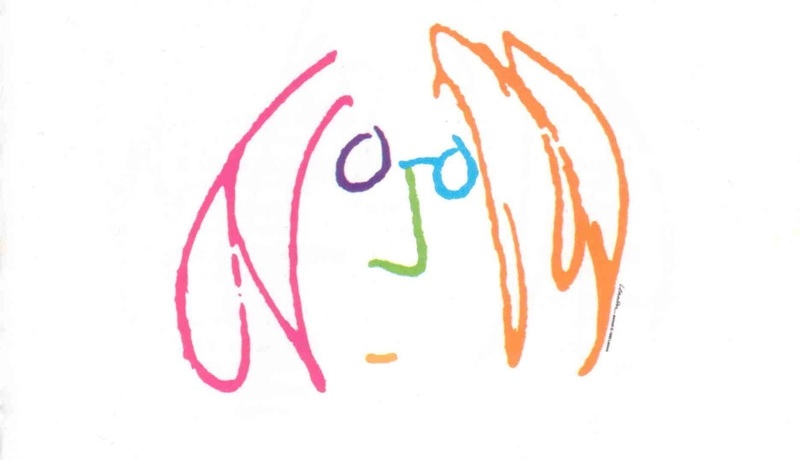 The world would mourn, the surviving Beatles would find their own ways to pay tribute, and John would never really be gone. But for that one moment, it felt like we could never again imagine a world without John. 34 years later, John is always just a #9 Dream away.